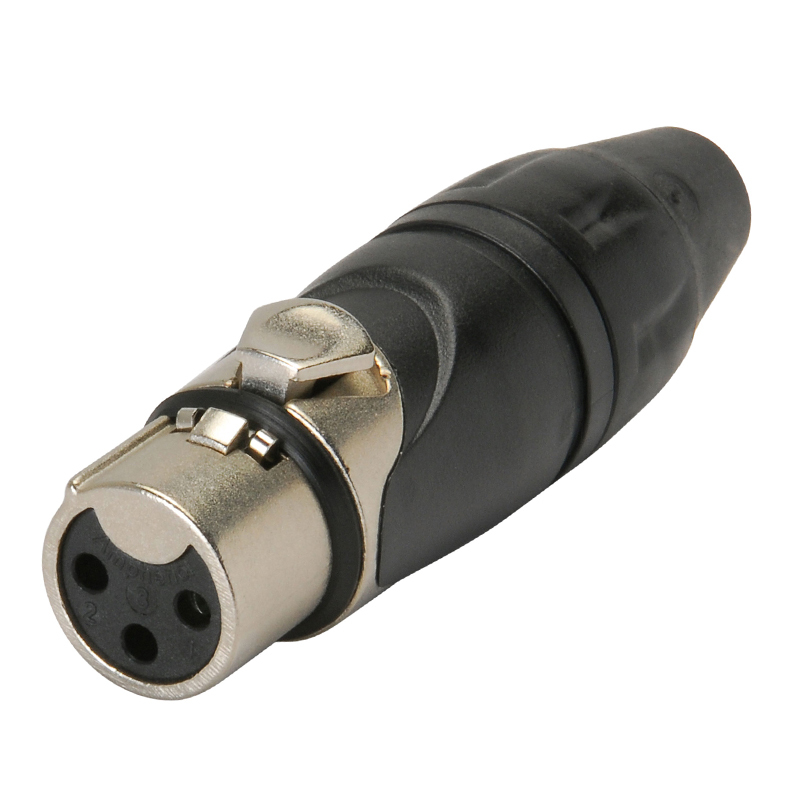 The AC3F is a 3 pin female XLR Audio connector of the Amphenol AC series. 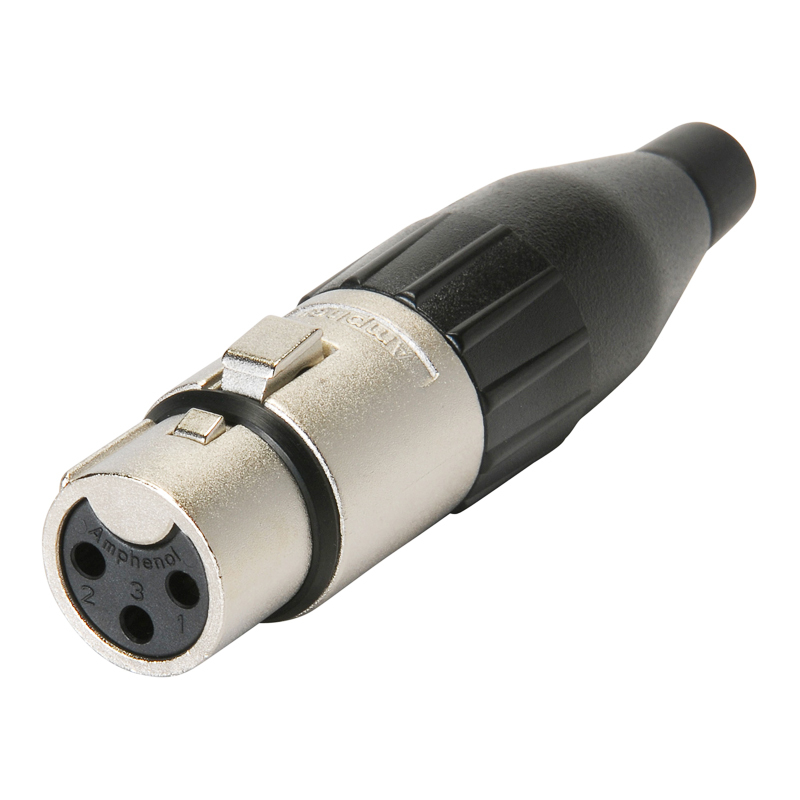 The AC3M is a 3 pin male XLR Audio connector of the Amphenol AC series. 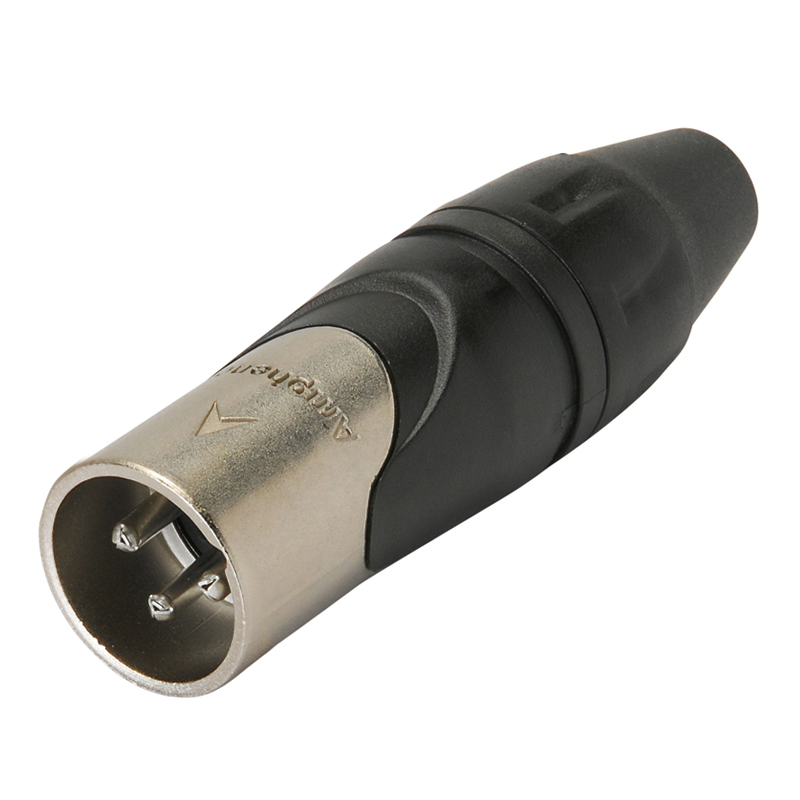 The AX5F is a 5 pin female connector of the Amphenol AX series with standard nickel plating. The AX3M is a 3 pin male connector of the Amphenol AX series with standard nickel plating. 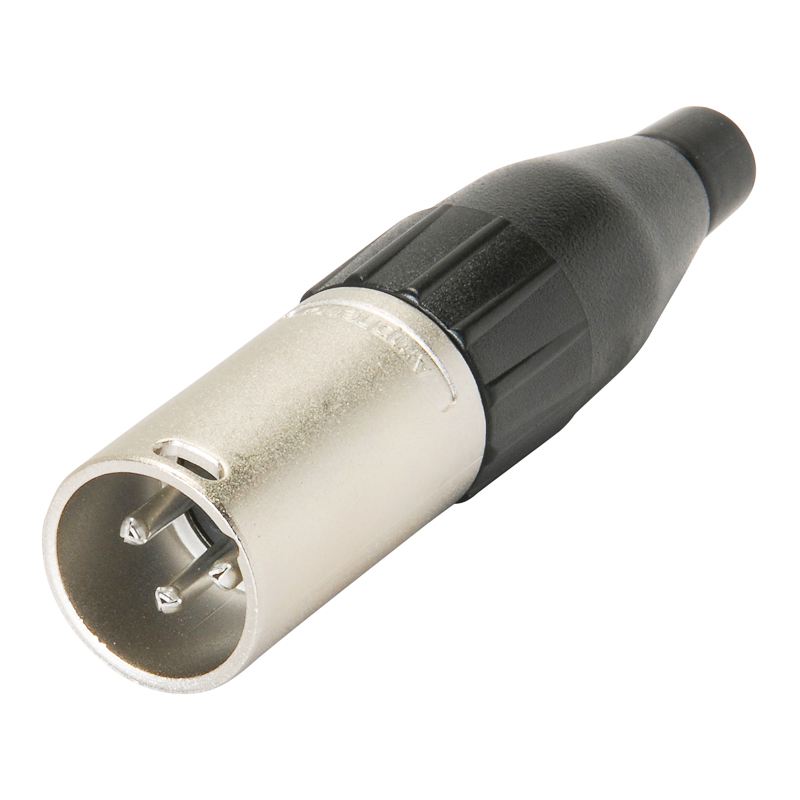 The AX3F is a 3 pin female connector of the Amphenol AX series with standard nickel plating. The AX5M is a 5 pin male connector of the Amphenol AX series with standard nickel plating.